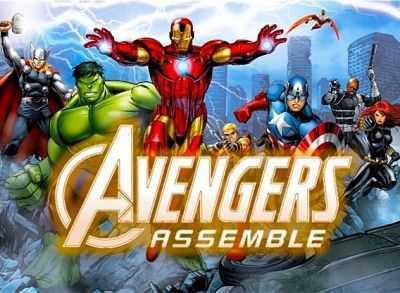 Avengers Assemble is an American animated television series based on the fictional Marvel Comics superhero team known as the Avengers. 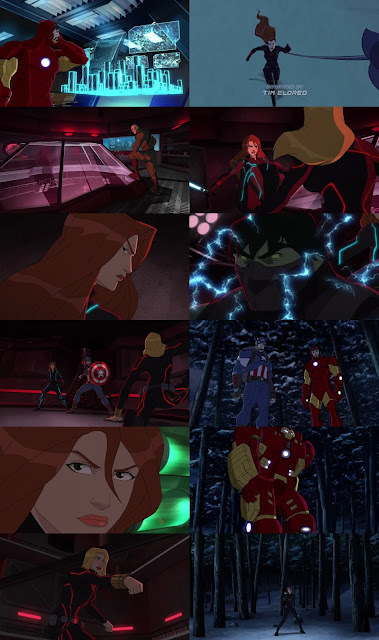 Designed to capitalize on the success of the 2012 film, The Avengers, the series premiered on Disney XD on May 26, 2013, as the successor to The Avengers: Earth’s Mightiest Heroes. It previously aired alongside Ultimate Spider-Man and Guardians of the Galaxy as a part of the Marvel Universe block. Joe Casey, Joe Kelly, Duncan Rouleau and Steven T. Seagle, known collectively as Man of Action, developed the series and were executive producers on seasons 1 and 2.